Many pet owners have found the benefits of “weed” treats for their pets, especially when they suffer from different kinds of ailments. However, these are not marijuana that is used for medical treatments but treats that are infused with CBD oil. Many might wonder what the difference is. The medical field includes several legitimate uses of medical marijuana, which are used for treating different diseases and chronic illnesses. More states are authorizing use of medical marijuana for different situations across the US. When it comes to pets the American Veterinary Medical Association is yet to take an official stance. In most cases, veterinarians cannot prescribe medical marijuana legally even if the situation demanded it. This remains as a Scheduled 1 Controlled Substance as per Drug Enforcement Agency. There is, however an alternative available that is made viable by the industry as noted with these Simply Pets CBD guides. Hemp is part of the same plant family as marijuana. The difference lies in marijuana providing an intoxicating substance found in its resinous glands while hemp is used for making textiles and rope. Among the key differences between these two plants, CBD produced from hemp is known to contain only trace elements of THC or Tetrahydrocannabinol which is known to create psychological effects. This however has several medical benefits, the main being it binding to the endocannabinoid system of the body through CB1 as well as CB2 receptors in the body. This system connects with the brain as well as nervous and the peripheral systems that are responsible for emotions, pain, memory, neural activity, carcinogenesis as well as development of the embryo. CBD can help in managing these conditions, from pain to seizures as well as controlling diabetes as well as cancer. Dogs are known to have high concentrations of CB receptors among mammals and hence the effects of CBD as well as THC are profound on these animals. Hemp is legal which is another key difference to note. CDB is added in topical creams, oils, capsules and treats that can be given to pets. Industrial grade hemp is used to extract such CBD and many brands dedicated to pet welfare produce such products to help different chronic conditions and also offer CBD oil-based products derived from organic hemp. Toxicity is another concern. Live hemp or marijuana plants can be toxic for dogs or cats, but products made from CBD derived from hemp plants are deemed safe. Dosing needs to be done as per the weight of a pet. Medical marijuana usually contains concentration of THC that might be dangerous for pet health. It could accelerate the heart rate of your pet to dangerous levels or the pet could have allergic responses; it could also go into a shock. Such effects could be due to over dosage of medical marijuana. In case of CBD oil or CBD supplements these effects need not be feared. It is also important to keep medical marijuana away from pets; those who use such substances at home need to keep these away from their pets. Owning a dog and spending time with it as both of you age is truly a gift that needs to be cherished. Of course, the joy and fulfillment that dog brings to the owner’s life are only some of the reasons to care for your furry pal most deeply. They need constant care and love, and they will return the favor numerous times over. 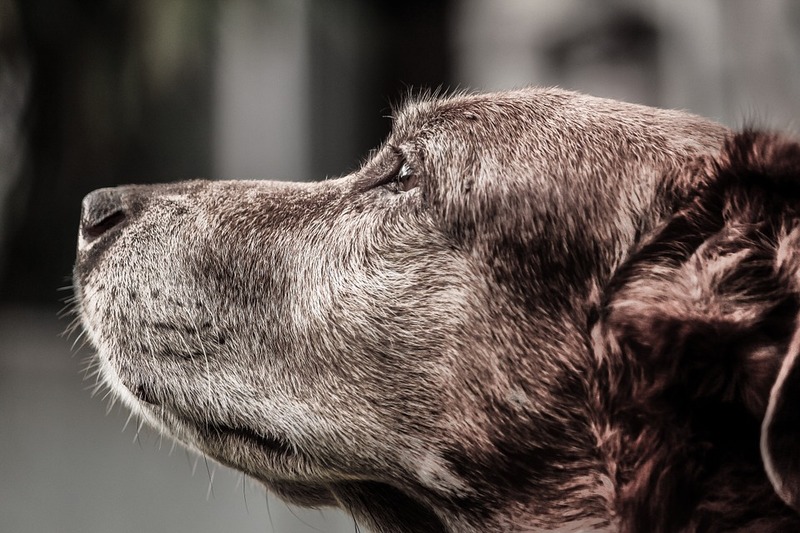 Therefore, when your dog starts getting older, to the point when it’s considered a senior, it’s essential that you pay attention to different signs and symptoms that may point to a certain disease. After all, just like humans, dogs are more susceptible to certain illnesses and conditions when they’re older. The older your dog gets, the more prone it becomes to suffering from arthritis. 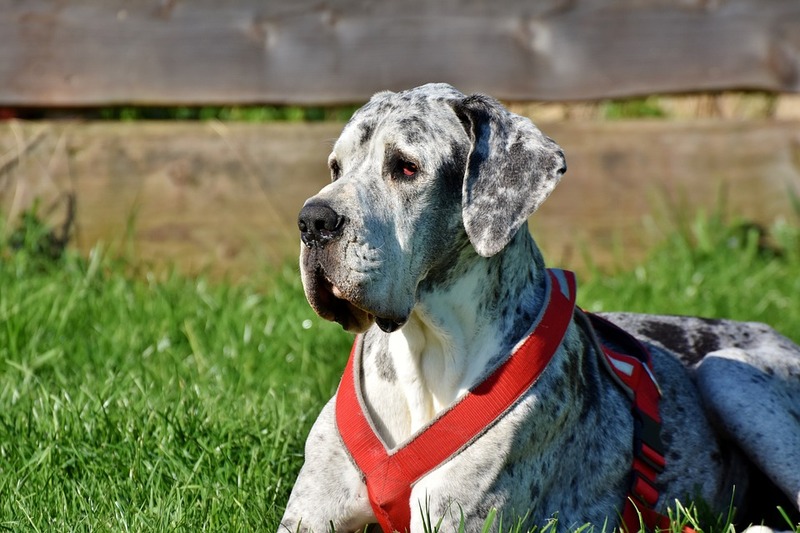 In general, this condition is more common among larger and heavier breeds, but, in the end, it can affect a dog of any size. As they grow older, the cartilage between the joints gets thinner, which then can cause wearing of the bones. 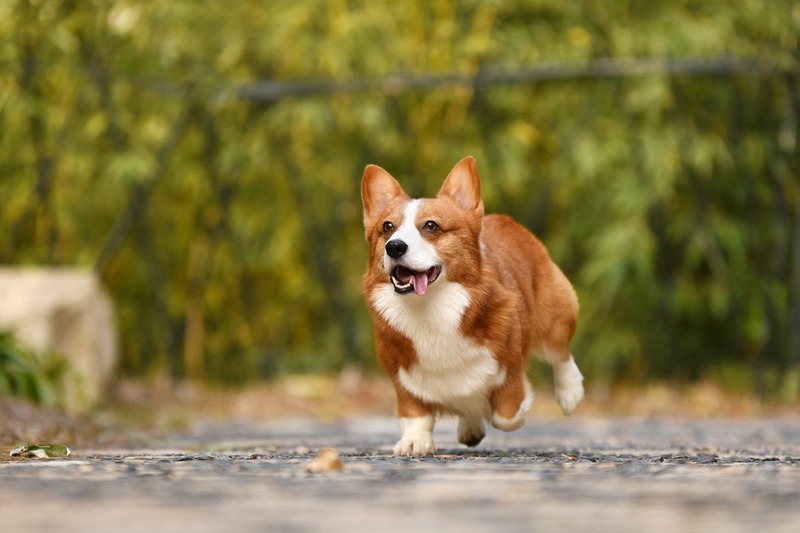 If you notice that your dog is getting slower than usual, has difficulty sitting down and getting up, shows no enthusiasm for favorite activities such as running, walking and jumping, or limps as it walks, you should take it to the vet because arthritis is a very probable cause. Unfortunately, dogs are not immune to dementia. What’s more, almost half of the dogs that are more than 11 years old suffer from some form of dementia. 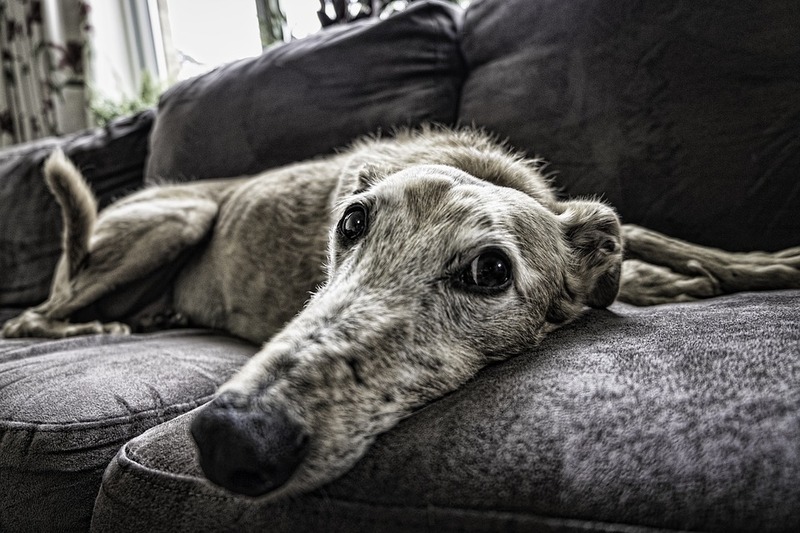 There are currently no solid explanations when it comes to the question why some dogs develop dementia, but it’s believed that the reason is mainly in the genetic predisposition. The disease is progressive and the first signs can be very mild only to gradually worsen. In general, disregarding previous training and self-grooming habits are very common, together with increased anxious behavior, excessive licking and general distress, sleep changes and unwillingness to play. As you all probably know, cancer is a devastating disease that leads to the overgrowth of cancer cells, which than prevents normal body functions. If not discovered and treated in time, it can end up in death. Unfortunately, the biggest cause of canine deaths for dogs over 10 years of age is precisely cancer. It’s essential that you keep a close look on your dog. Symptoms such as abnormal swelling, slow-healing sores, excessive lethargy, bleeding from the eyes/nose and sudden weight and appetite loss are major reasons for concern. As your dog gets older, the risk of a heart disease gets bigger, too. 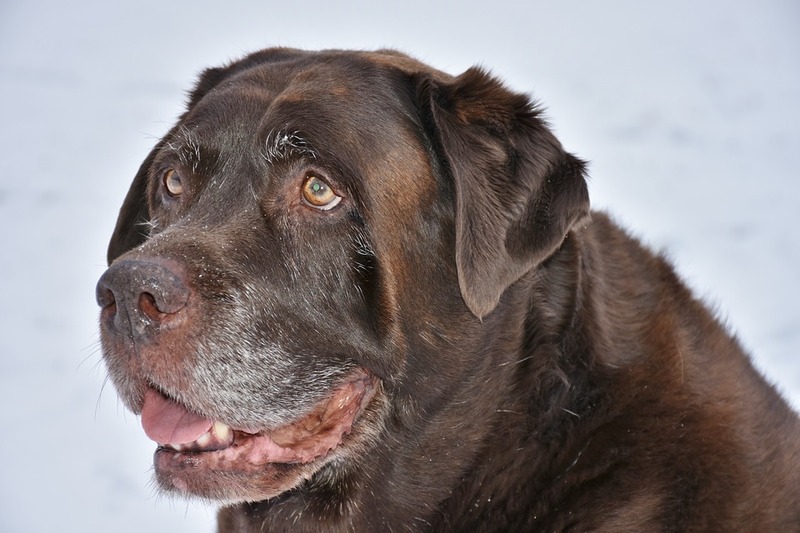 Unfortunately, various types of heart issues are very common for senior dogs and generally tend to progress with time. 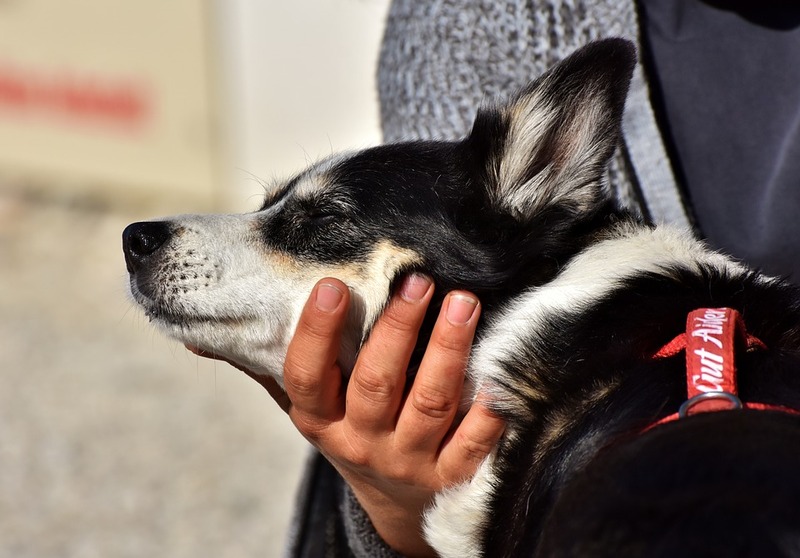 In order to keep your dog and its heart strongest and healthiest as possible for as long as possible, you need to take really good care of it all the time, from its first days as a puppy. Responsible and serious dog owners will provide all the essentials for their dog; grooming, feeding and comfort necessities included. Moreover, with the ability to order pet supplies online, one can easily get multivitamins and other essentials for their dog. The risk of a heart disease can be minimized with constant care. But, be on the lookout for symptoms such as persistent coughing, moving and breathing difficulties, collapsing, no appetite and swelling. 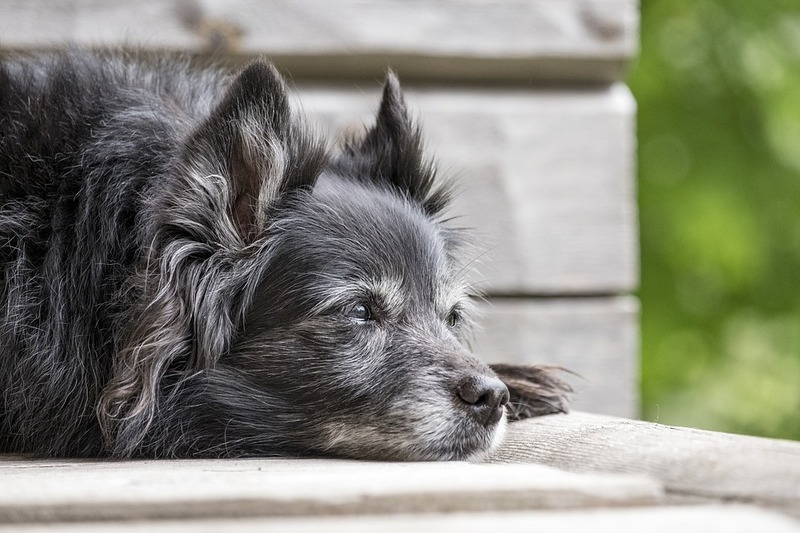 Another very common cause of death in senior dogs is kidney failure. When the kidneys fail to get rid of the toxins, they spread into the bloodstream. Kidney disease can progress gradually for a long time, which gives the owner time to react accordingly as soon as possible. 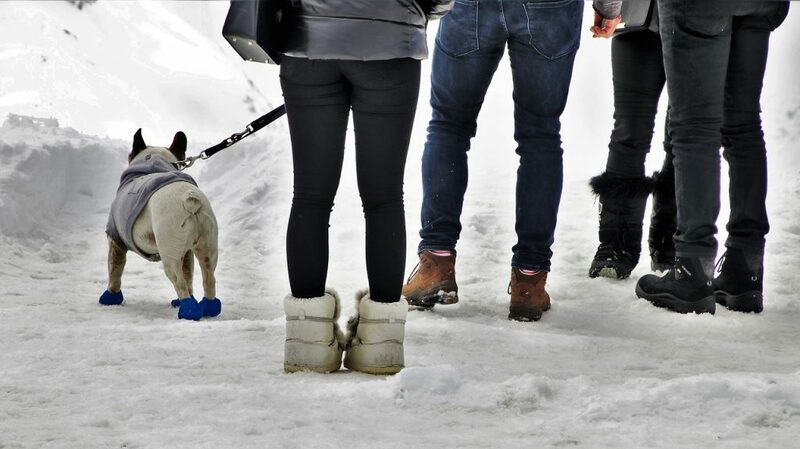 Therefore, pay attention to the way your dog behaves. Strange breath odor, excessive thirst, vomiting, pale gums, blood in urine and sudden weight loss all point to kidney issues. Your dog is your best friend. Therefore, treat it with love, respect and kindness it deserves. The owner’s actions and behavior are the only things that can make the dog’s life better, happier, healthier and longer.